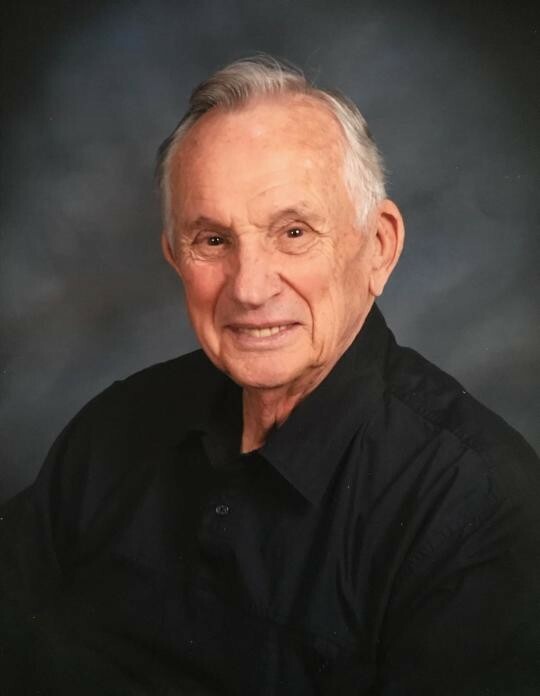 Earl W. Wenrich, 96, of Elizabethtown and formerly of Hummelstown passed away Friday, March 15, 2019. Born January 27, 1923 in Shellsville, he was the son of the late John and Gertrude (Klinger) Wenrich. He was the widower of Pauline Loretta (Shuey) Wenrich since October 2013 and was also preceded in death by a daughter Sandra Lynn Breckenmaker in January 2018 and brother Richard Wenrich. Retired from Avco New Idea Farm Equipment Company with 37 years of service, he also worked in the Hershey Medical Center Post Office for seven years. He was a member of Zion Evangelical Lutheran Church, Hummelstown and Hummelstown Lions Club. Earl was a U.S. Army Air Corps veteran of World War II and attaining the rank of Major retired as a flight officer from the Pennsylvania Army National Guard. 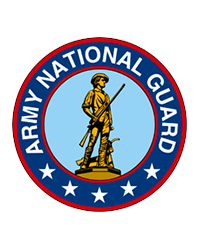 Surviving are his daughter Kimberly Sue, wife of Robert M. Stroman of Millersburg; son Garry Lee, husband of Judy V. Wenrich of Carlisle; son-in-law Alan L. Breckenmaker of Palmyra; sister Martha Feidt of Arizona; brother-in-law Alan “Joe” Hetzel of Hummelstown; grandchildren Jeffrey Breckenmaker, Wesley Breckenmaker, Courtney Miller, Amy Stroman, Dallas Wenrich, Melisa Sheriff and Melinda Keck; twelve great grandchildren; and six great great grandchildren. A funeral service will be held 11:00 AM Thursday, March 21, 2019 at Buse Funeral Home, 145 North Grant Street, Palmyra with Pastor Timothy Getz officiating. A viewing will be held one hour prior to the service. Interment will be in Hummelstown Cemetery. In lieu of flowers, contributions may be made to Zion Evangelical Lutheran Church, 100 West Main Street, Hummelstown, PA 17036.